The telecom and cable giants appear smaller in the rear-view mirror of Disney’s $52 bln Fox deal. They are unlikely to stand still for long. AOL and Yahoo haven’t done enough to up Verizon’s content game, while a merger could fulfill Brian Roberts’ wireless ambitions at Comcast. Verizon reported on Jan. 23 revenue rose 5 percent in the fourth quarter of 2017 from the same period a year earlier, to $34 billion. Net income was $18.8 billion, compared with $4.6 billion a year earlier. The latest quarter's figure included a one-time gain of $16.8 billion from the impact of the U.S. tax cut act on the company's deferred tax liabilities. Excluding that benefit, adjusted earnings were 86 cents a share, unchanged from the period in 2016. Analysts had been expecting earnings of 88 cents a share. 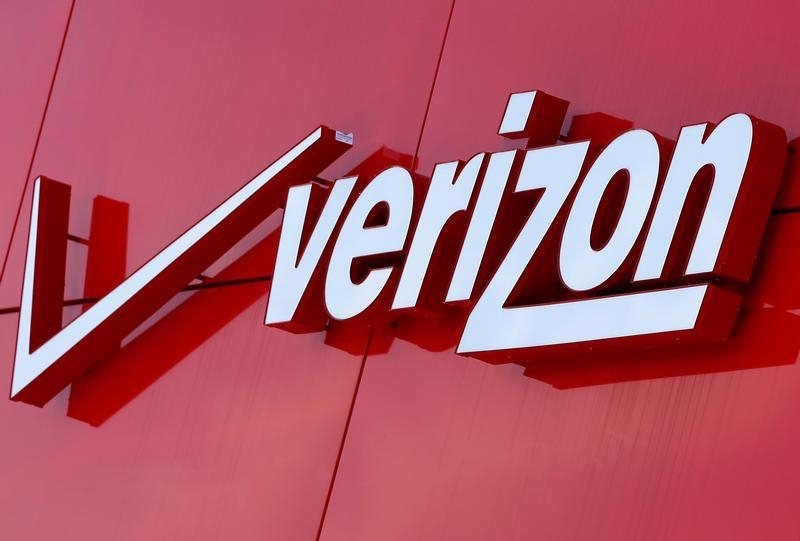 Verizon said the U.S. tax legislation will have a positive impact on cash flow from operations this year of $3.5 billion to $4 billion, which it will use mainly to strengthen the balance sheet. The company will also increase contributions to the Verizon Foundation by $200 million to $300 million over the next two years. Comcast is anticipated to report on Jan. 24 a 4 percent increase in fourth-quarter revenue, to $21.8 billion. Net income is expected to be $2.2 billion, about the same as the fourth-quarter of 2016.